In today’s times, risks of cyber-attack are becoming more uncontrolled. 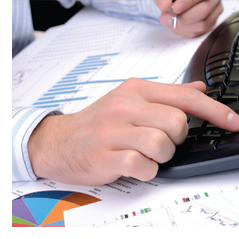 Do you have a reliable data classifier to protect your business? Data classification solutions are necessary in making certain your data are protected all of the time. You might think you can’t afford investing in a software program right now since business isn’t really doing well. However, the more you let your business operate without any level of data protection, the more you are likely to lose as well. What exactly is a data classifier? A data classifier takes care of categorizing your data depending on their level of sensitivity. Your data will be classified from open public to extremely private. 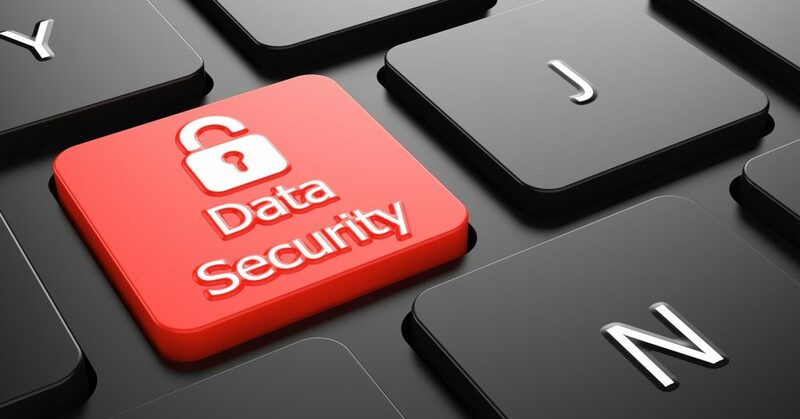 The most private data must be protected by a greater level protection. Risk is among the considerations that identify the sensitivity of a data. The greater the risk involved should a data be viewed without any authorization, then the more sensitive it is. Using a data classification system, it is possible to categorize your data properly. Apart from that, you are also able to arrange your data storage. It will be easier for you to find whatever data you need at any moment. A data classifier comes in many types. You may select one with regards to the service you think that is most suitable for your business. To illustrate, when your personnel utilizes email as a main means of communication, then you’d gain from an email classifier product. With this, you’ll be able to always be sure that messages and file attachments can only be viewed by individuals they are meant for. It would secure you from accidental data loss. 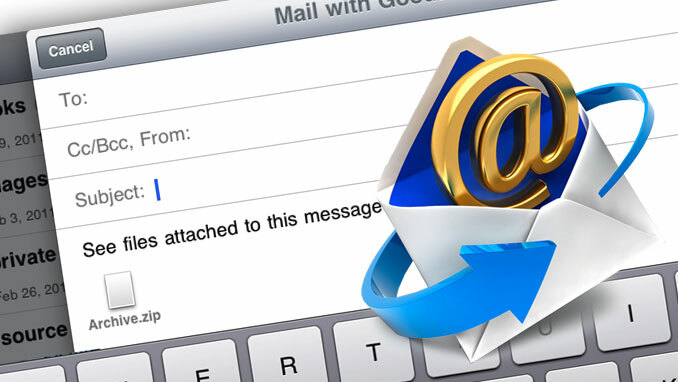 Moreover, users are warned if the e-mails that they are sending violates the security policy. You will be the first one to find out if someone does such. When your business functions every day, much more data are made and obtained. Clients, employees, and other stakeholders all contribute to these data. These important information ought to be saved and sorted correctly so you could access them quickly for when you’ll need them. Making use of a data classification software, you can make certain that your data assets are protected and won’t get lost whatever happens. You can make tagging data much easier because you are provided with choices of the classification approach you’d like to use for them. It is useful with regards to keeping all important facts even in the event some of your employees resign. Surely, you do not want your important data gone as your personnel leave. You need to be certain that regardless of staff turnover, you’d manage to run your business and keep total control over your data assets. However, in truth, you do not have to give all your data exactly the same level of security. You can organize your data so you will determine which of them need more security than the others. Don’t worry if you have a lot on your plate. You need not handle this manually. With the aid of companies offering different data classifier software, you can have peace of mind that the means to access sensitive data is controlled, without you doing all the heavy work. With that, do not leave security of your data assets to chance. Search your data classifications solutions on the net right now.